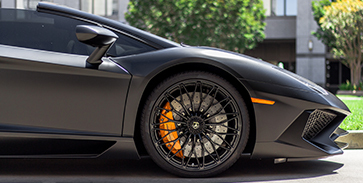 Venture into ceramic car coatings with Opti-Coat! My car is brand new, why does it need polished?!?! 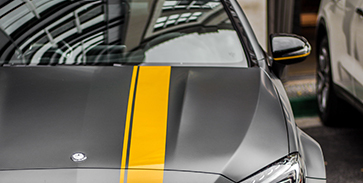 99 percent of brand new cars come with many paint defects. These defects range from sanding marks, buffer trails, and wash scratches. How are these defects removed? This is where the paint correction comes in. 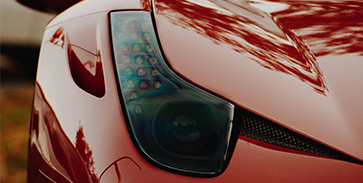 In most cases, our 1-step polish can remove nearly all of these defects on NEW cars. In the case that they cannot be removed with our 1-step polish, we will bump up to our 2-step polish system. 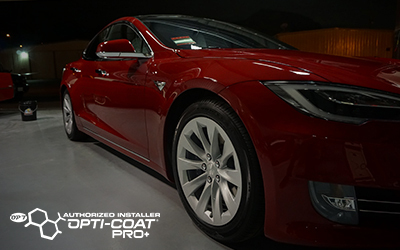 Opti Coat Pro+ will help protect your vehicle from water spots, bird drop etching, and harmful UV rays while making maintenance washing a breeze. It is the most durable ceramic coating on the market and will come with a 7-year warranty. Your vehicle’s wheels are subject to more abuse than any other part of your vehicle. They are constantly exposed to brake dust which is very corrosive. Left on the wheel too long this corrosive brake dust will embed itself into the wheel. With Opti-Coat Pro+ on your wheels, this will no longer be a worry. Not only will your wheels be easier to maintain but brake dust contaminants will not be able to embed themselves into your wheel. Opti-Guard Fabric creates a superhydrophobic coating to protect fabric seats, carpets, fabric convertible tops, and other textile surfaces. When liquids come in contact with Opti-Guard Fabric, the surface repels the substance and liquids roll off without penetrating or staining the material.